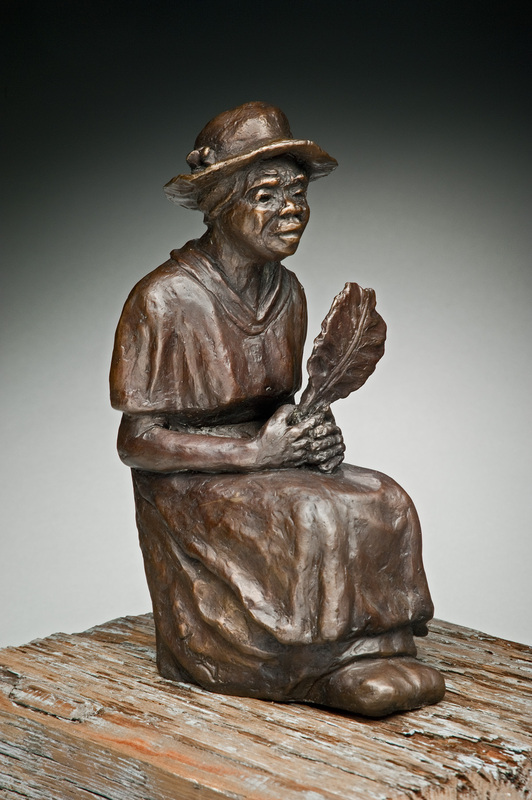 "My work is a collection of bronze and clay sculpture that is anchored in a respect for the strength of the Gullah-Geechee people who carry forward their centuries-old traditions in the arts, crafts, language and culture of today." “When the mind forgets, stone and bronze remember.” Leslie George Katz. 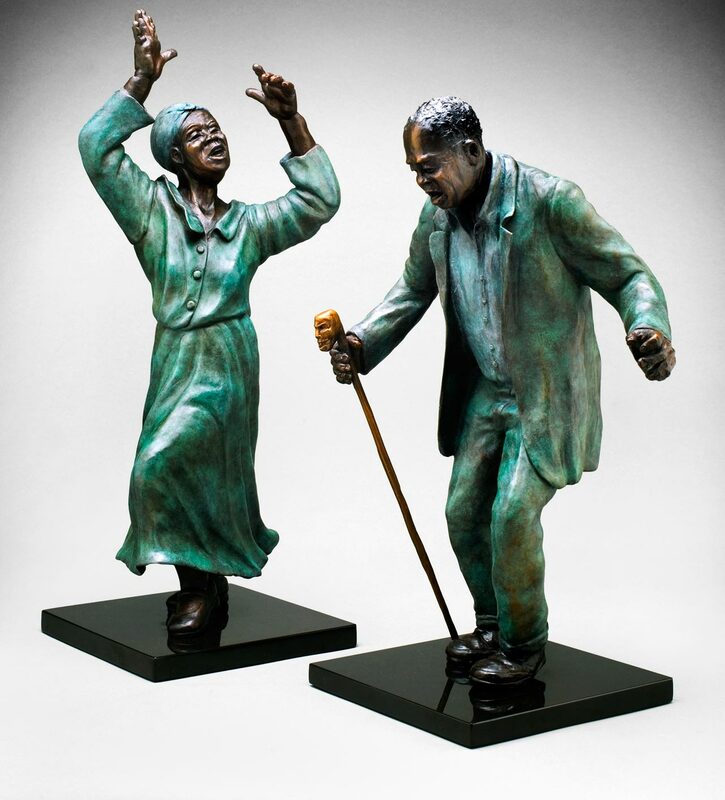 These sculptures are produced in numbered and limited editions. Clay is my first sculptural medium and one to which I’ll always return. Each piece is a unique representation of the subject and his or her story. Past work depicts the many diverse paths I’ve traveled on this artistic journey. 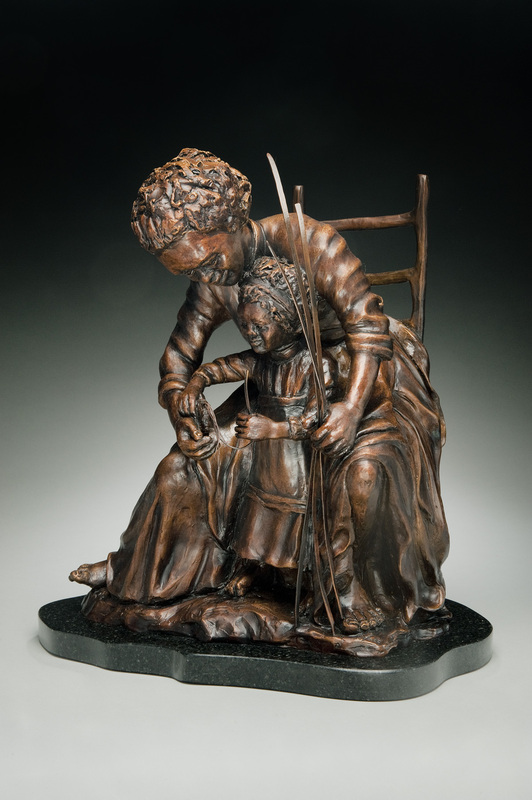 Small works capture the essence of each subject in unique clay or numbered and limited edition bronze piece at a modest cost. 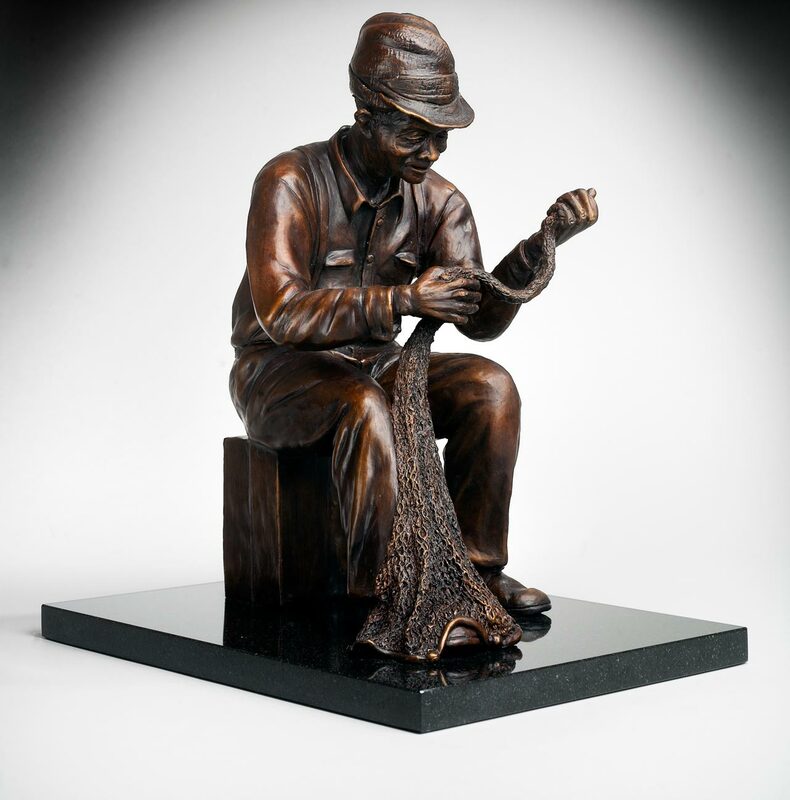 Born in Louisiana, Judy Mooney’s life and work is a rich gumbo of experiences spiced with her admiration of all people and the love of sculpting. 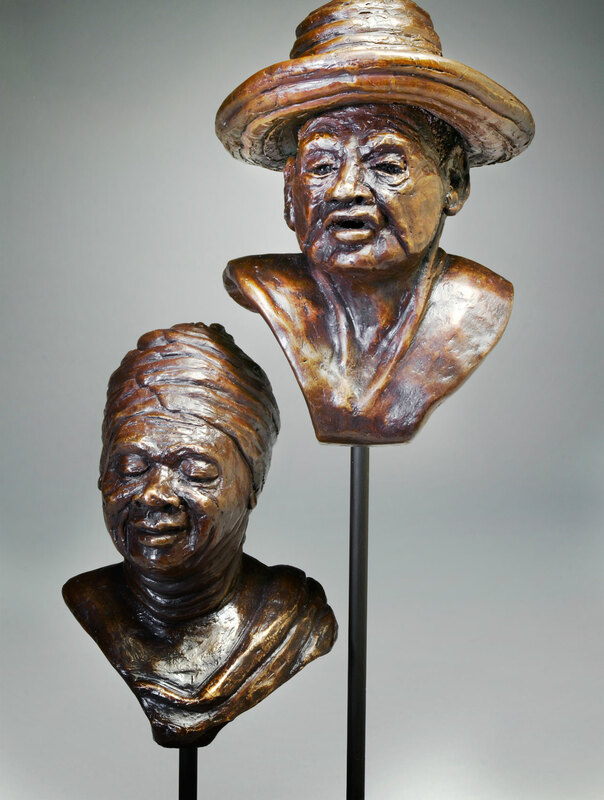 At the end of her career as vice president for community development with the YMCA, Judy returned to the university to study art, began sculpting and found a latent artist within herself. She also found people with stories to tell within the clay in her hands. 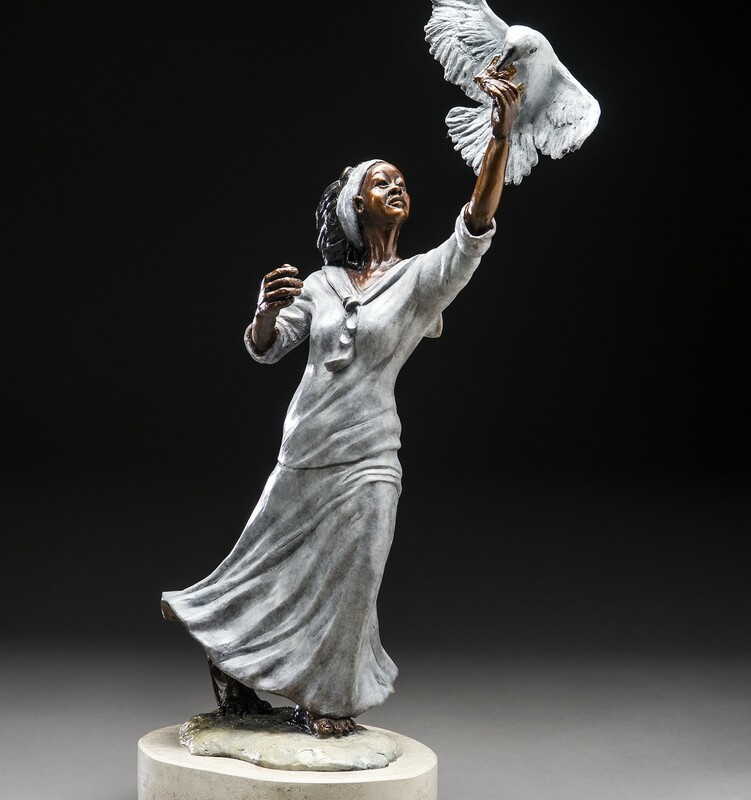 Judy’s work is realistic figurative sculpture inspired by the people she portrays and their stories. 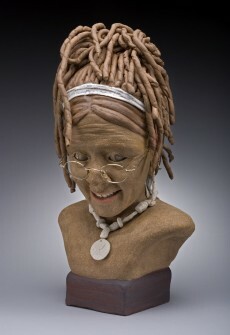 Before touching the clay Judy researches the lives of the person she’s sculpting to ensure that it conveys an authentic message. 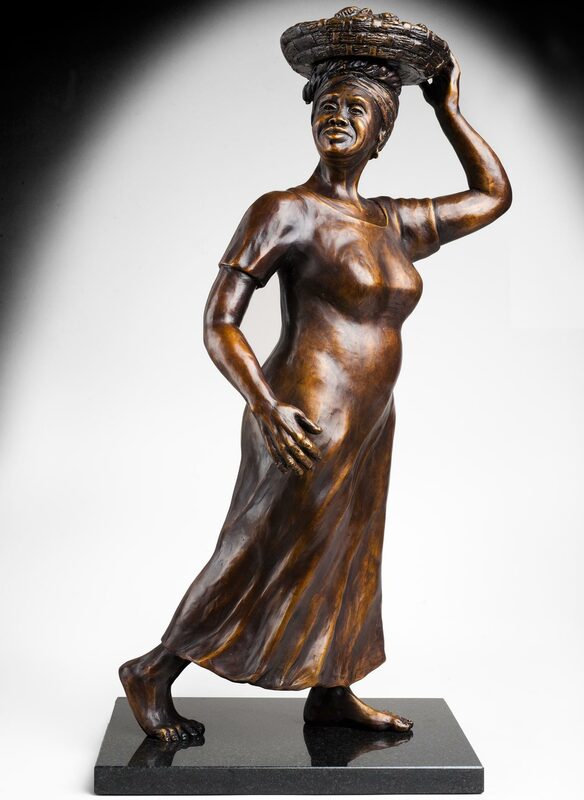 As the figure emerges from the clay she focuses on expression and movement to capture their full essence. During the process the figure and Judy, the sculptor, begin a dialogue that defines the narrative until they agree that the piece has a voice of it’s own. 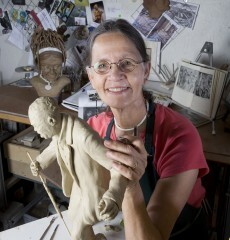 Judy’s hope is that each sculpture gives new insight or joy at remembering an old familiar story or learning a new one. Select works also available at Lowcountry Artists, Charleston, S.C., Four Corners Gallery, www.fourcornersgallerybluffton.com, and I Pinckney Simons Gallery, Beaufort, SC, www.ipsgallery.com Visit Judy Mooney on Facebook.